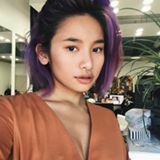 @smallbootymary is on Carousell - Follow to stay updated! Cracks open in half for you to store stuff. Fragile, but serves its purpose. 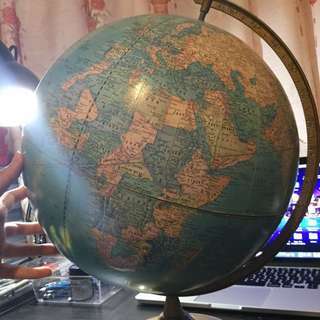 Most globes are expensive anyways. 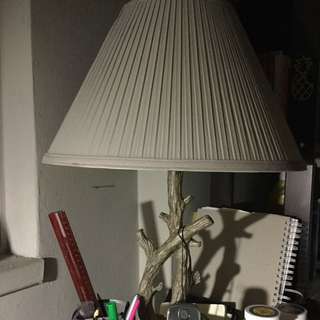 Wooden branch design, lamp shade has a few cracks, comes with light bulb. Very modern and great for decor. All size small, never used, no damage. 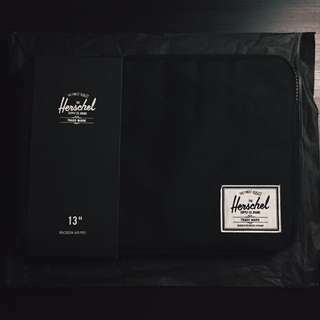 Authentic Hershel Anchor MacBook sleeve in BLACK -Fits any 13" MacBook -Brand New, Never Used, NO DAMAGE. -COMES WITH INITIAL PACKAGING.